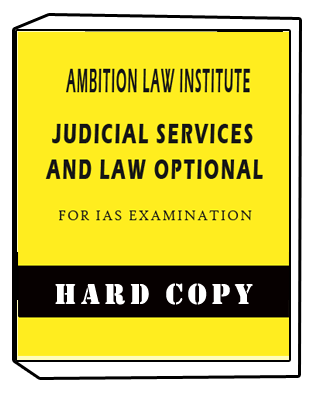 LA-EXCELLENCE-IAS-Test Series -General Studies Mentorship Program is best for UPSC exam preparation student. This is cover all the important topic of General Studies. General Studies is test series conduct by La-Excellence faculty by Dr. Rambabu. 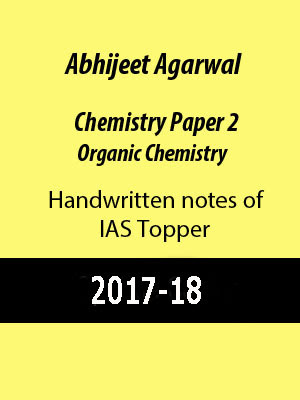 This note is pdf notes available in Studymaterial. 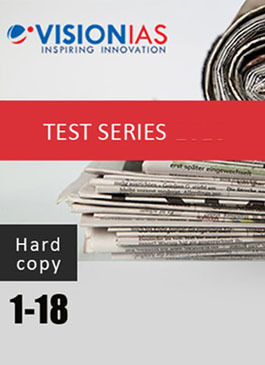 This test series is the total number of tests 12. This test series is conducted mode of test series online or offline method. This test series of Anthropology subject classes and video also available. 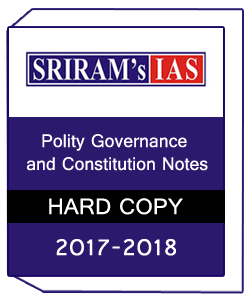 These notes cover all the topic of General Studies notices. For more inquiry about notes details student, you can contact our customer support number is 0120-4160241. 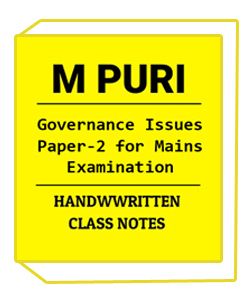 For all exam notification update student you can join our WhatsApp group on 9958444212.